Web | My name is Kervie and I'm not here to make sense. So I sit at my desk getting ready to start on a new project at hand. I don’t have a concept or even have a starting point. I turn on iTunes and I slap my poor old semi-noise cancelling headphones on and press play. Most of the time I have it on shuffle and I will listen to what comes on first, but depending on the mood, I keep hitting the right arrow button until something suits me just right at the moment. I’m sure most people do the exact same thing, but has anyone really kept track of their music selections during the design process? Personally, I tend to choose music with faster tempos when my schedule is filled with deadlines. I like to think that it keeps my heart rate fast enough to make me work fast as well. Sometimes designing a project is like surgery – it takes precision and concentration. So after digging around online, I found an interesting article about which kind of music to choose during surgery. After reading that article, I’m glad I chose to go into the design profession. So what if you are an album cover designer? I’m certain that you have to listen to the artists’ music before you think about a concept. I went to the HOW Design Conference in Atlanta and had the opportunity to listen to a great designer, Chip Kidd, describe how he came up with the design to Paul Simon’s album, Surprise. To make a long story short, Kidd explained how he sat in Paul Simon’s living room and listened to the new recordings for the album. He picked out the water theme throughout the entire album and learned later that week that his friends were expecting a child. The result of course is a picture combination of a body of water and the kid about a year later when the album came out. My own personal experience designing an album cover was for West Virginia University’s Jazz Ensemble as a project back in 2000. I had to get into a certain frame of mind and get a feel for jazz while I was putting together the CD package. I remember specifically listening to their recordings and had a strict diet of jazz music during that week. Below is the outcome. I personally think that I could still “Jazz” it up. (By the way, I hate that term). 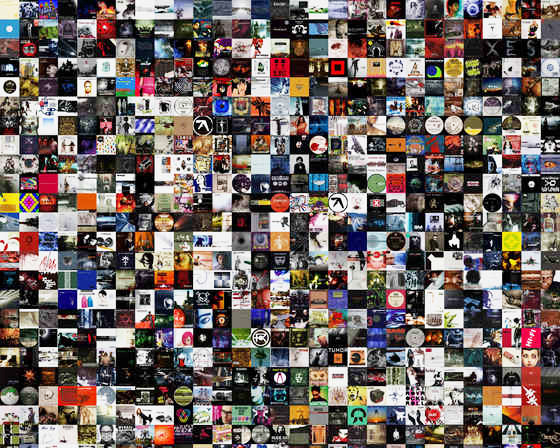 There is also this blog entry about The Peter Saville Principle on record design, and it mentions that “Music covers are not graphic design, they do not communicate anything… ” One can argue that a lot of album art does not make sense and fail in interpretation, but every album cover, even the bad ones communicate something. I feel that album covers are the best music selection to design outcome examples there is. Just take a look at these great album covers. Now, by no means I consider myself an expert in music and how it affects outcomes. I am simply interested in finding out how much it affects my own processes. So I went back through my recent project calendar, selected a project. and matched it by date with the songs on the “Last Played” column on iTunes. So here’s a couple notable selections during production. Basically, anyone can come up with their own conclusion based on what I presented here. I think the selections were heavily based on my mood at the time and maybe how exciting the project was. Overall, this was a fun and interesting look at an overlooked part of my day. Would be interested to see what the rest of the working world listens to. Rock On! 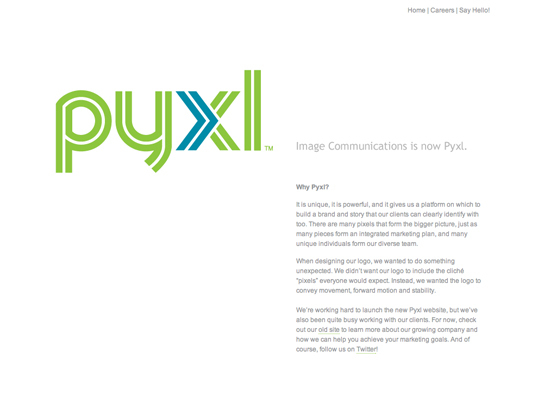 Introducing the new Pyxl logo! So why Pyxl you ask? The term itself signifies an single part of an image that when combined together with others of its kind forms a bigger picture. 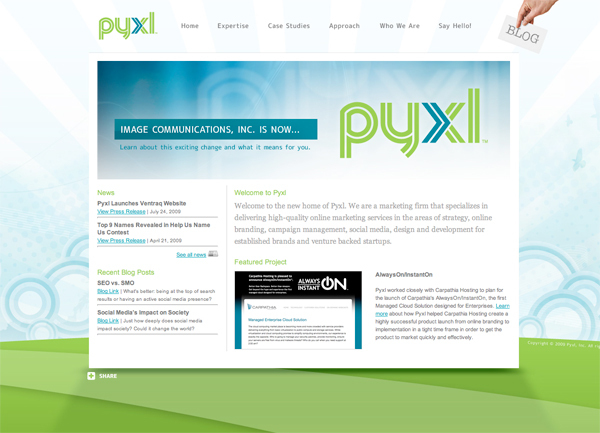 Just like our team at Pyxl (previously known as IC, short for Image Communications), we all came from diverse backgrounds and each has specific roles and responsibilities in our small agency to put together a successful campaign. So here were the challenges in designing the new identity. 1. Although, I mentioned what pixels are and why we chose the name, we stayed away from the cliche’ squares/pixels because that’s what everyone would expect. 2. Must work well in Black and White. 3. Keeping the same green – the blue is a new addition. 4. Show a solid foundation without making it too bland. 5. 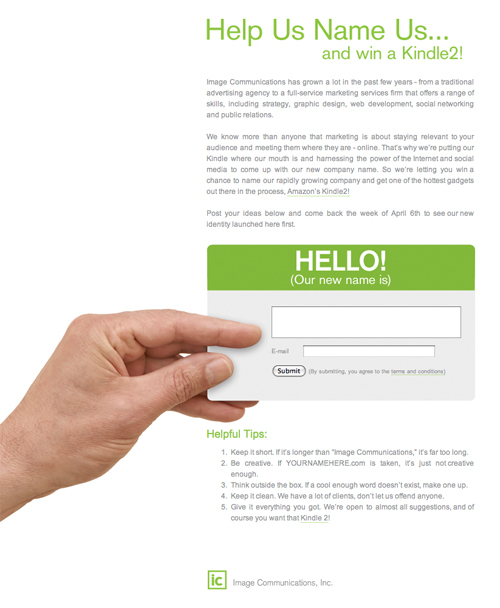 Make it friendly, dynamic yet very readable. So in short, this is what we came up with. 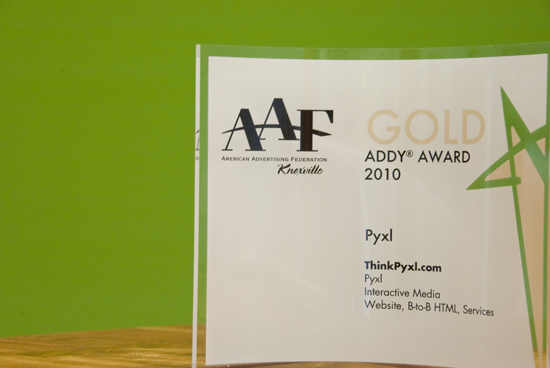 Thanks to all that suggested their ideas and concepts – especially the team at Pyxl. I welcome your comments and I sure would like to read about it. 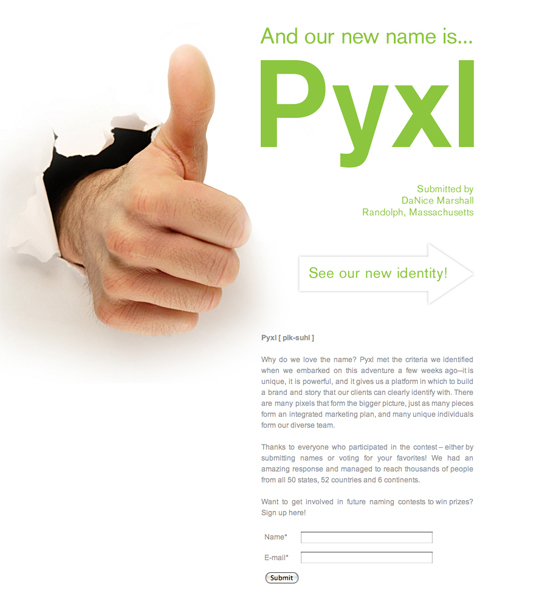 So we’re now called Pyxl. Thanks to DaNice Marshall for suggesting the name and the team at Image Communications, – (now called Pyxl) for working together on putting this campaign together! Now it’s time to make a new company logo. Stay tuned. 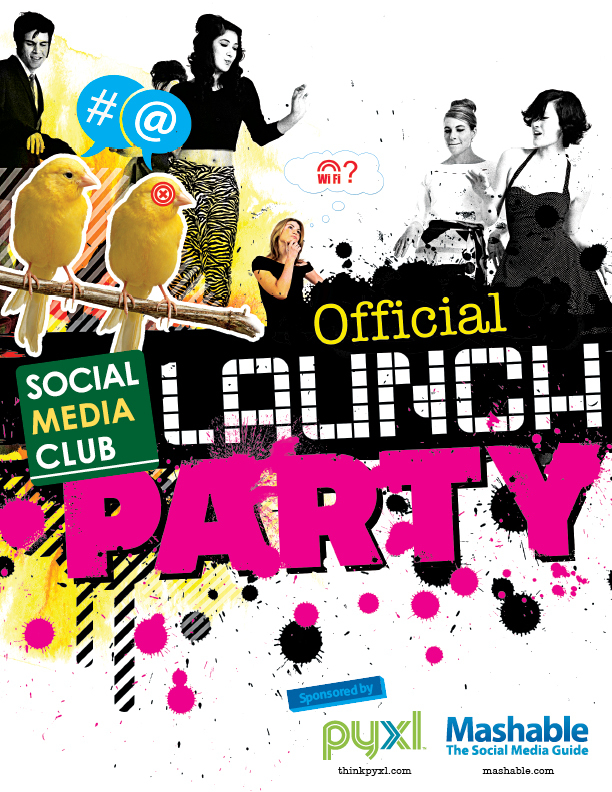 Today, April 17th, is when we announce the new name our company picked to replace Image Communications. All of us are excited for a new identity and the new projects that we will be doing to rebrand ourselves. Also, we will be announcing the 2 winners of the Kindle2. So thanks again to all that submitted their ideas for the new name. 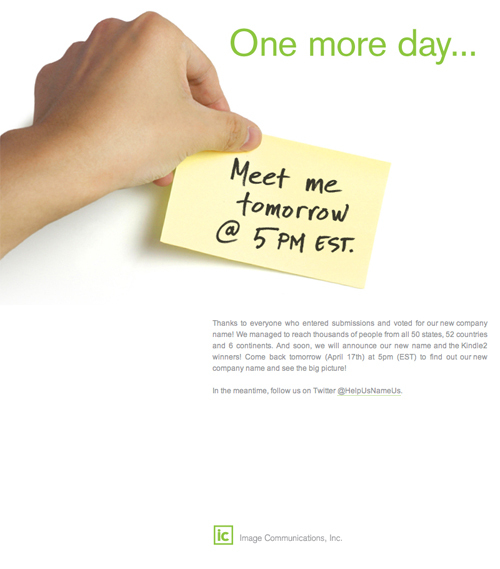 No head back to HelpUsNameUs.com at 5pm Eastern for the big reveal. Peace Out! We had such a great turnout that we decided to add another Kindle2 to the pot. We are randomly selecting a person based on a secret criteria only the team at Image Communications know. So thanks again to all that submitted suggestions. 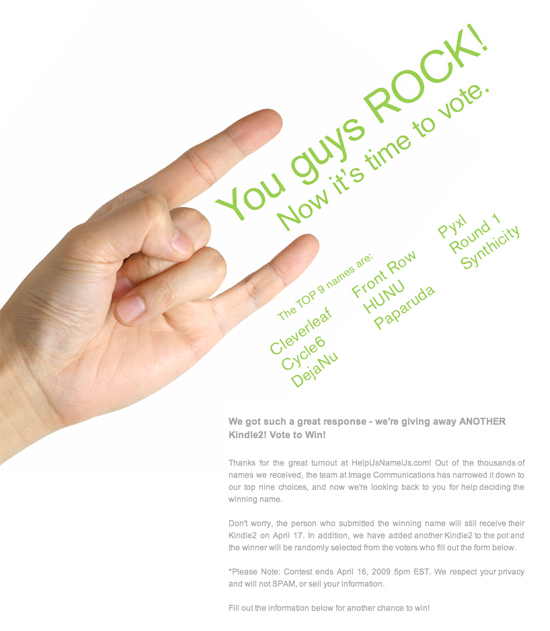 You guys do ROCK! So if your original name suggestions didn’t make the cut, select your top 3 names and get another chance at winning that awesome device. Will be posting updates as soon as I have them. Peace Out!